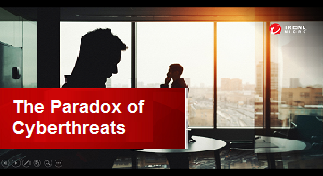 Trend Micro published 2017 annual security roundup report, The Paradox of Cyberthreats, which focuses on the key threats and activities from 2017. 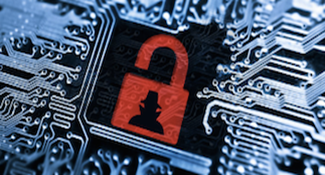 Included are statistics from the Smart Protection Network as well as other threat data stats. 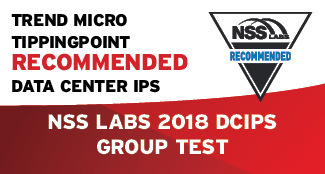 Trend Micro TippingPoint 8400TX has received a “Recommended” rating in the 2018 NSS Labs Data Center IPS (DCIPS) group test. Please visit Landing Page for TippingPoint 8400TX individual test report and check out the Press Release. CSO: It’s NDB-Day. Do you have anything to declare? 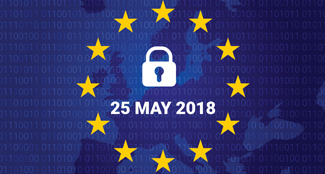 Becoming GDPR-compliant by May 25, 2018 might seem like a daunting task. Read this Forrester report to get helpful information on where to start, what to include in your strategy, and the key milestones you need to hit to ensure your organisation is ready for the deadline. Deep Discovery Inspector and Analyzer overview videos include the updated NSS Labs BDS test results. Watch the videos to learn about the Deep Discovery family of products. 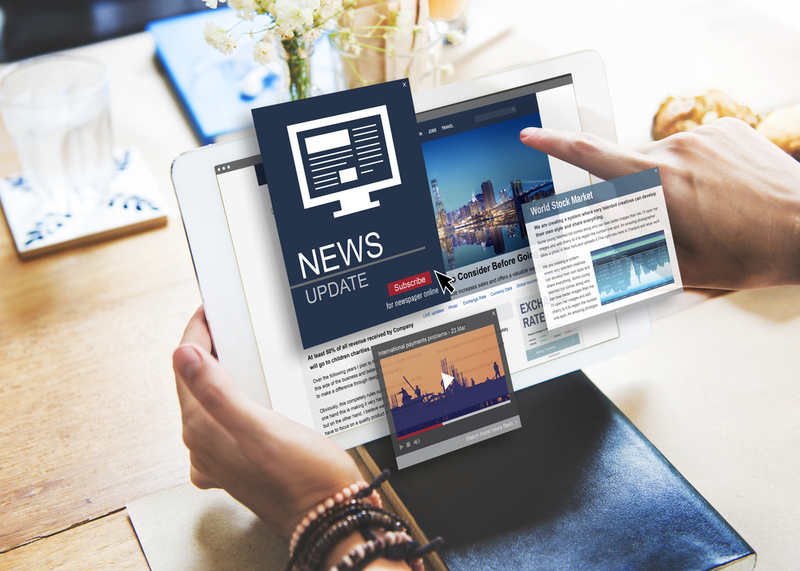 Trend Micro researchers published a new report that looks at how digital extortion is used by cybercriminals to make money. This report and associated infographic will help organisations better understand this threat on how it works.